Chief Justice of Pakistan Justice Mian Saqib Nisar said that he knows that who changed bottles from Sharjeel Memon room. 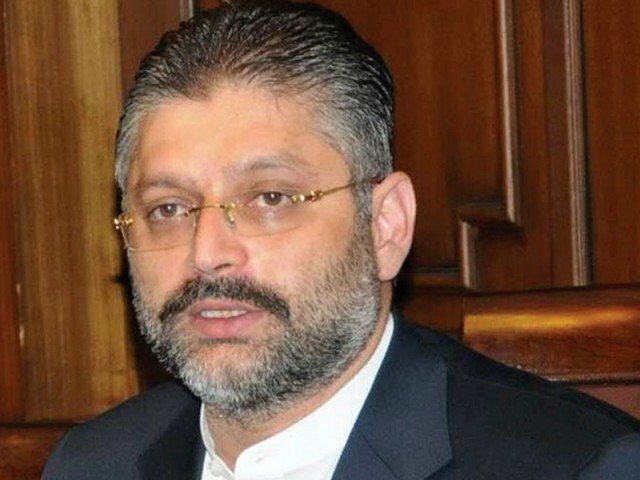 CJP Saqib Nisar revealed that he knows that who changed the alcohol bottles seized from Sharjeel Memon’s hospital room. However, he said these remarks during the hearing at the Supreme Court. CJP Saqib Nisar also visited rooms of some other political prisoners in different hospitals of Karachi. He also visited National Institute of Cardiovascular Diseases (NICVD), where Anwar Majeed was admitted. However, Anwar Majeed is under trial in a money laundering case. Later, Sharjeel shifted to Karachi Jail as drugs, cigarettes, and alcohol bottles found from hospital room during CJP raid.